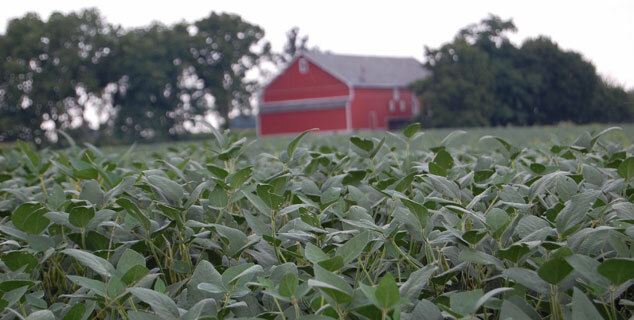 Through the soy checkoff, Pennsylvania soybean farmers invest in important research projects. Providing farmers with cutting-edge research they can use to better manage their crops is one of the most important ways the Pennsylvania Soybean Board (PSB) serves the state’s farmers. The farmer-driven board reviews research proposals from university and industry research scientists and extension specialists from throughout the state. 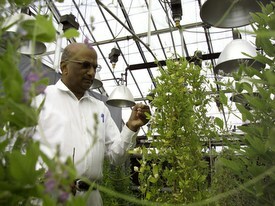 All funded projects intend to further the development of the soybean industry and must show a benefit to soybean farmers. The On-Farm Network project provide real-life, on-farm production scale data to aid farmers in their ongoing crop management decision-making. Farms throughout Pennsylvania with varying field, equipment and crop conditions contribute to the projects data. 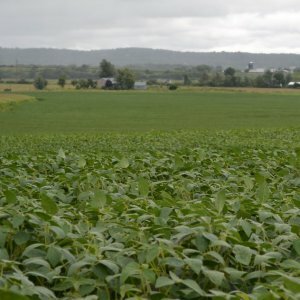 For more than two decades, the soy checkoff has sponsored soybean variety trials at Penn State’s research farms to evaluate soybean varieties for their performance under Pennsylvania conditions. The continuing search for varieties with higher yields, protection against diseases and insects, and the new focus on value-added traits in the future remain essential to soybean farmers in Pennsylvania. Research into pest control, disease management and crop production practices are among the many soybean checkoff-funded research projects being conducted in Pennsylvania.